This ain’t the first time I’ve featured this setup, but it’s just as valid as ever! Once again, USD/JPY is approaching the 100.00 major psychological handle. This area has seen its fair share of interest in the past, so it may just serve as a turning point once again. 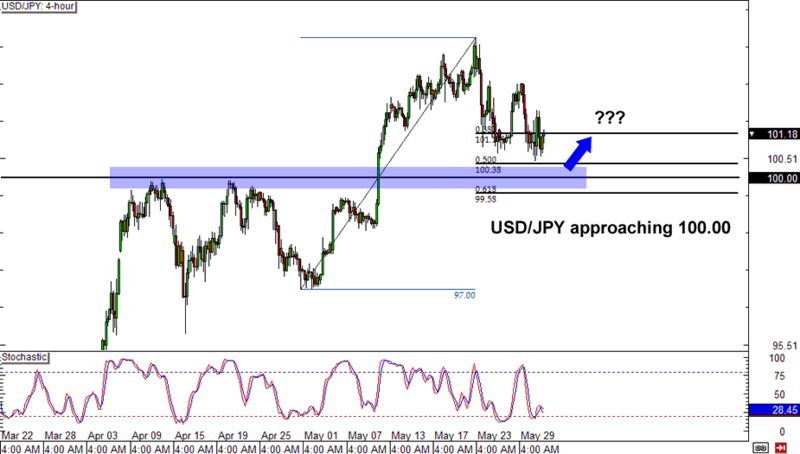 A bounce off this zone could lead to a retest of 103.00, while a break could see price fall back down to 97.00. 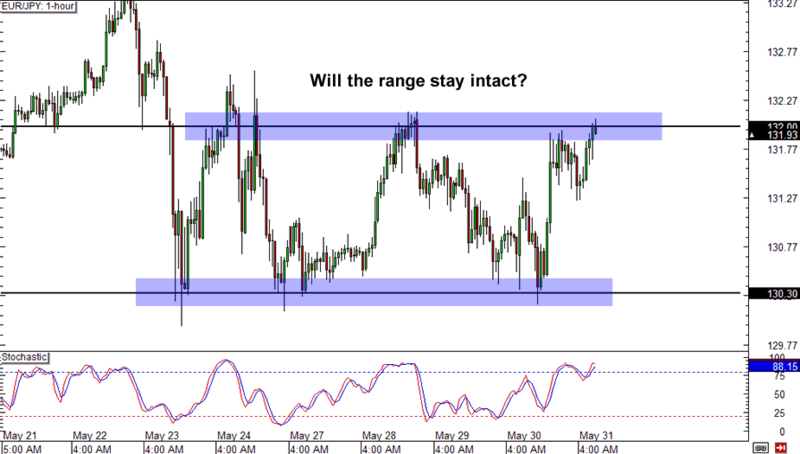 If retracement plays aren’t your thing, then maybe you’ll like this range setup on EUR/JPY! With resistance at 132.00 and support at 130.30, this pair has been moving up and down for a good week now. Think it will continue consolidating? You might want to aim for the bottom of the range. However, if y’all are feeling bullish and feel that a breakout is just around the corner, wait for price to close above 132.00 before committing to a long position. It’s a tight one, but it sure is solid! 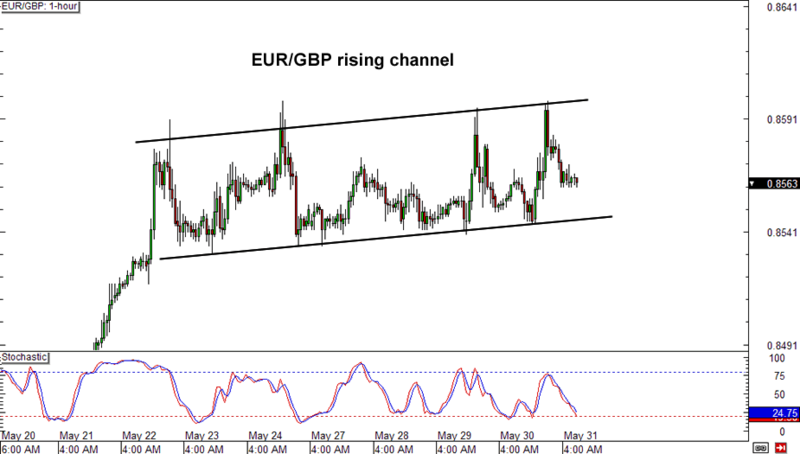 I’m talking about the rising channel on EUR/GBP, homies! If you’re not expecting much action before the weekend, you can consider trading the channel from end to end. But if you’re anticipating a big move today, y’all might want to make plans to trade a potential breakout.